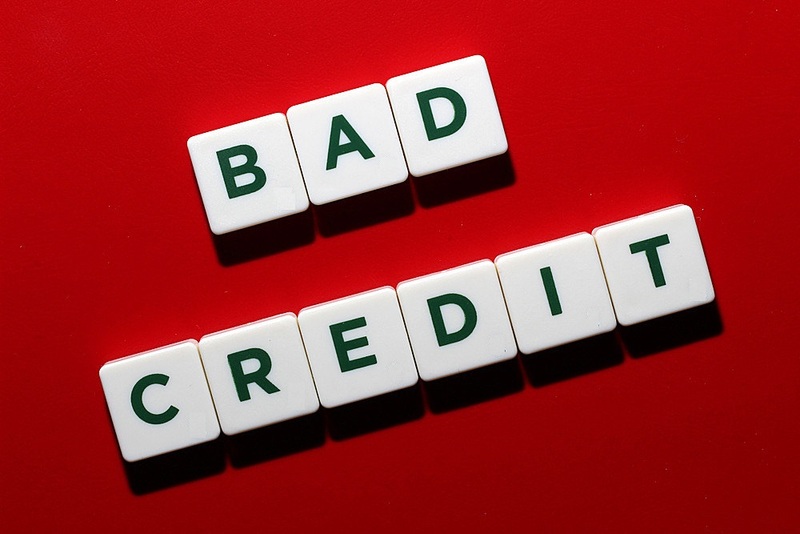 Can I apply even if I have a bad credit score? 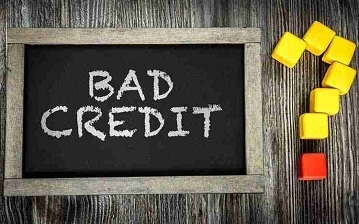 Credit ratings will never matter when getting car loans. 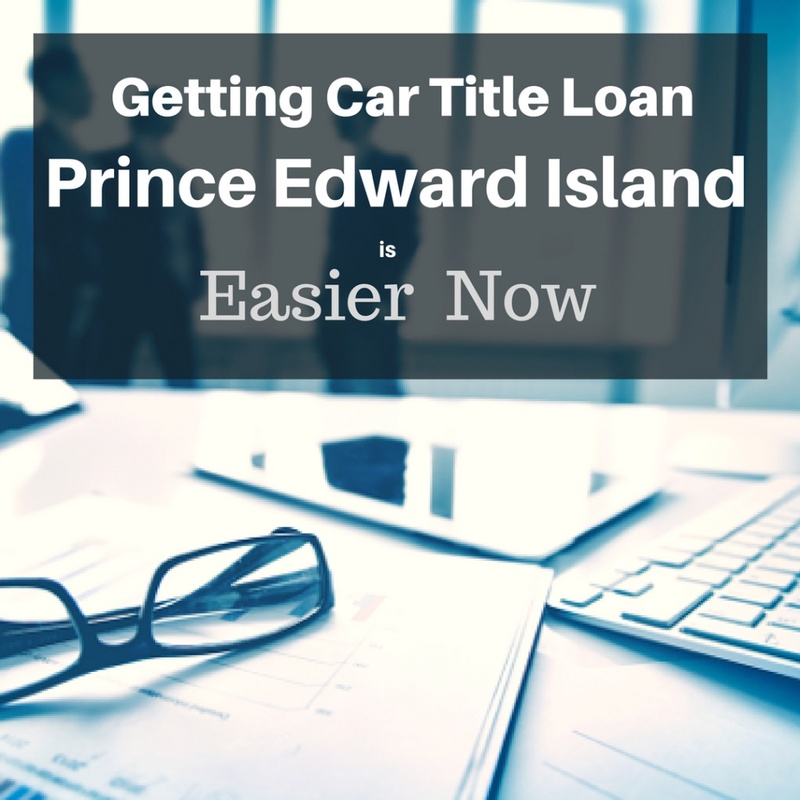 Loans are processed and approved so long as your car title is lien free and the car is fully owned by you, and the vehicle is in good working performance. No credit checks are needed. The loan amount will depend on the true market value of the car as well as engine performance. The vehicle will have to go through a detailed inspection and appraisal. It must not be more than 12 years old and must have collision insurance. 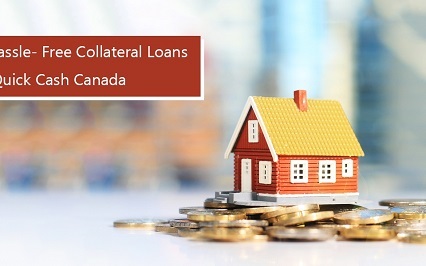 Collateral car title loans have the lowest interest rates when compared to unsecured loans or short term loans and is the lowest in the lending industry. It can be as long as 7 years but never lower than 1 year. No early payment penalty will be charged for repaying the loan early. 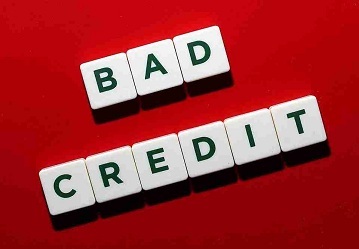 No, because no credit check title loans are not car pawns. You can continue driving your car while paying off the loan. 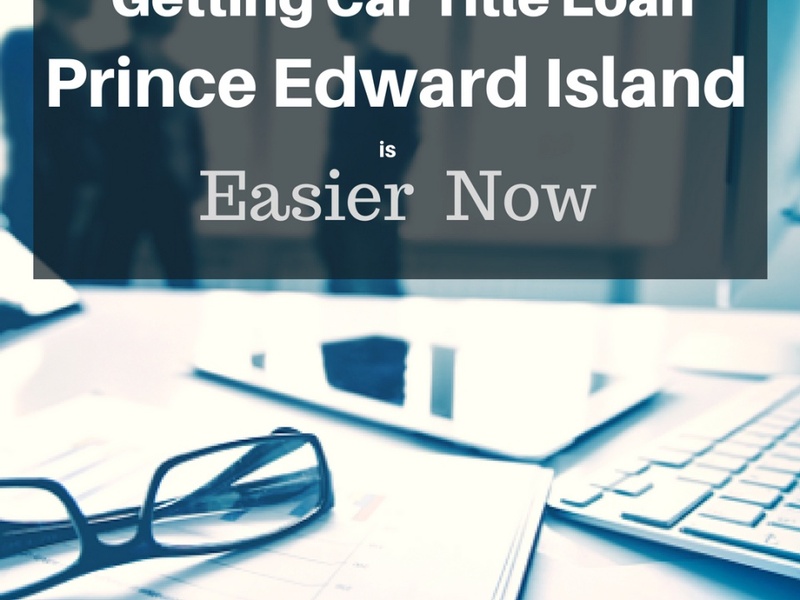 Once the loan is paid up, the car title is returned to you. 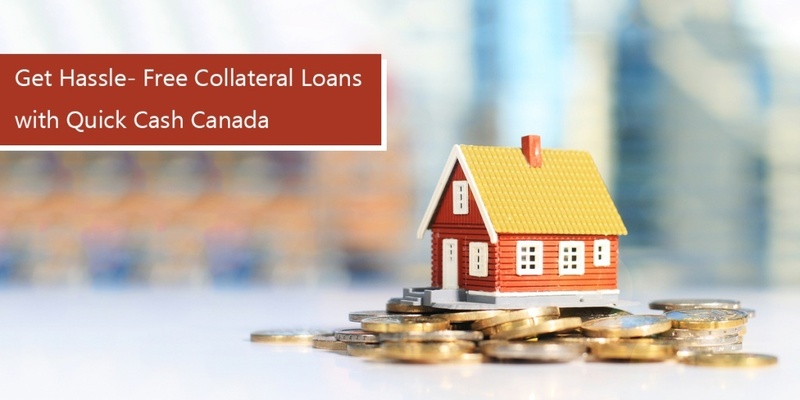 Once the process and loan is approved in an hour, you get the cash in that same hour.